It’s been awhile since I’ve done a subscriber giveaway! I plan to do more of these giveaways this year as a thank you to my readers for subscribing to my email updates. So if you are a subscriber, thank you! I appreciate you reading 🙂 If you’re not, you can easily become one here. One lucky subscriber is going to win a GoPro Hero! The giveaway is open to USA and Canada. If the winner is American, I’ll be buying it on Amazon.com and on Best Buy Canada for a Canadian winner. This giveaway is sponsored by me! Love following your information. Thank you. Hope to win prize for Julie’s Birthday! Would absolutely love one!! Thanx! My fiance would love this. Thank you! Wow, prize GoPro is fab. & splendid. 2 fingers snap. It is tight, fly & off the chain. Pick me, pick me! Your next winner!!! Show me the money!!! It would be a dream come true and means more to me than anyone else to win. Starving artist here desperately needs the GoPro to work and eat again. Winner, winnner. Chicken dinner. A life changing experience. Top of my bucket list. Thank you for the awesomeness, the contest, and generosity. Dear Santa: I’ve been nice. My X-Mas wish this year is to win this contest. I have never heard of a lip scrub. But, I would like to try the peppermint one you have on your site. Really would love one to make the 6 kids happy! My husband has been wanting one of these for quite some time now. It would be awesome too win this giveaway! 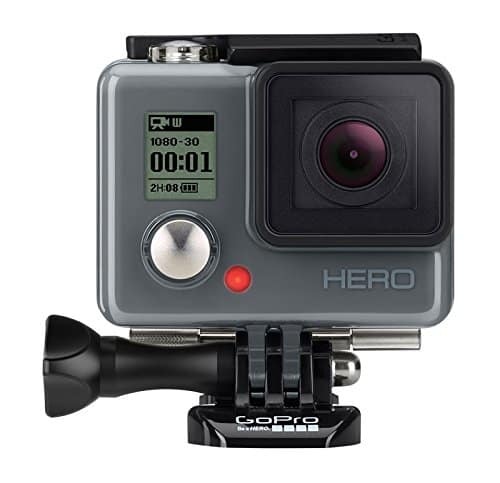 I would very much love to with this GoPro, I wanna take really good videos at home for my blog. WOW! I have heard many great things about this camera!! LOVE it. Would be awesome to win this ! Such a great giveaway ! Perfect for a dad by day and car guy by night ! !